A good property, prosperous business, profitable company shares or high-traffic website increase in value. But not our Euros!! Rescue your fortune and invest safely with our consumer protection, escrow and price-cutting service. With an escrow service and buyer-friendly contract, you'll never be ripped off again when you buy a property, company or website. If you want to invest in Germany, every lawyer and law firm in your home country can set up a corresponding contract in English, which we can translate into German in our office at a rate of 6 cents per word. Every day in Germany and Spain, buyers are cheated on the purchase of a house, company, company shares or website. Many fraud cases go undetected or are hushed up, because the buyers are too embarrassed to admit to family members, friends and work colleagues that they have been taken to the cleaners. If you have read the book "Fraudes Inmobiliarios" by the Spanish General Attorney Jose Maria Cuesta Luz, then you'll know that both domestic and foreign buyers can be victims of these scams. The bad thing about these rip-offs is that often they can not be detected. The seller frequently makes false promises, which the buyer can not prove without protection mechanisms such as minutes of the meeting, or an accidentally activated mobile phone. The best consumer protection is therefore a buyer-friendly contract with an escrow service and cancellation clause. The escrow service protects the buyer against having to pay in advance and possibly never getting the purchased goods. The Internet is often used for online auctions, where the buyer only has to pay and then hope that he actually receives the goods sold. The escrow service will ensure that the buyer only has to pay the seller if he has received the goods in the same condition as stated in the agreement. When buying property with an escrow service, the Trustee pays the purchase price step by step upon registration in the Land Register and / or against handing in a notarized, authenticated certificate, so that the municipality can not dispossess or demolish the property and no tax debts exist at the relevant tax office. The buyer-friendly contract carefully protects the interests of buyers with an escrow service, an exit clause, a contingent fee and a contract penalty. There are many other clauses that protect buyers from being cheated when buying a property, acquiring a limited company, company shares or when making a website. For more information, contact a reliable law firm in your hometown. Reputable sellers have no problem accepting buyer-friendly contracts. It's all a question of negotiating skills. We will help buyers who want to buy a property, a limited company, company shares or website in Spain or Germany with an escrow service. For this purpose we will set up an escrow account of up to 250,000 Euros. The cost of this escrow account corresponds to a collection charge of 1%. We only set up the escrow account for bona fide purchasers who can prove their identify and the origins of their funds. Customers who only want a consultation pay 180 Euros plus VAT and expenses. With the escrow service there is the collection charge of 1%. Negotiations with the seller cost extra. In this respect, the customer's consultation fee is taken into account. A sense of urgency is created: the seller demands an advance from the buyer, because tomorrow or even this afternoon another buyer wants to view the offer. The property is illegal. 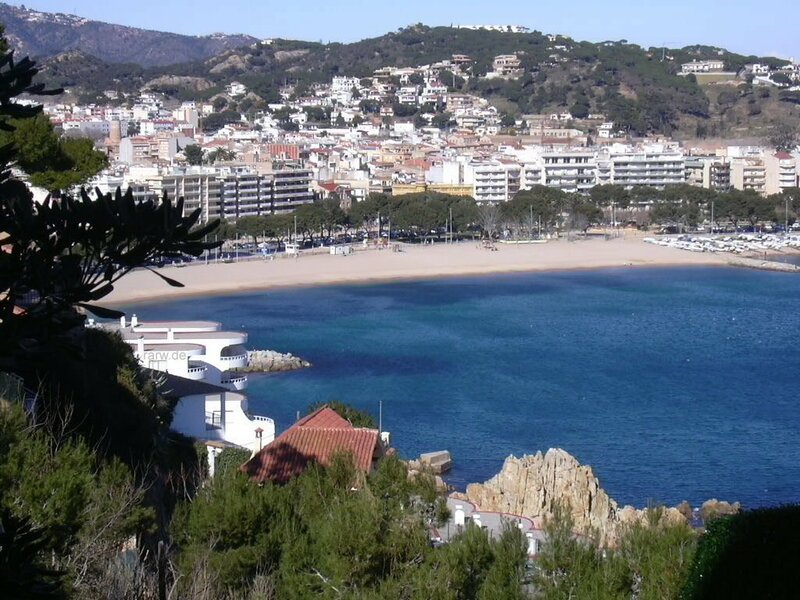 Especially in Spain, there are illegally built properties by the sea, which are covered by the Coastal Act. The seller or broker conceals this. Contractors demand an advance. In new buildings in Spain the contractor demands an advance, but doesn't take out any insurance that protects the buyer from bankruptcy or foreclosure. The company has tax debts. The seller of a company, limited company or company shares often conceals from the buyer that the accounting duties have been neglected, therefore the tax office will carry out a tax assessment. Do you have questions regarding this? Leave the page "Buyer Protection with Escrow Service and Buyer-Friendly Contract in Germany and Spain" and go to the homepage for legal advice online. Zurück von "Consumer Protection With Escrow Service and Buyer-Friendly Contract in Germany and Spain" zum Index von "rarw.de"